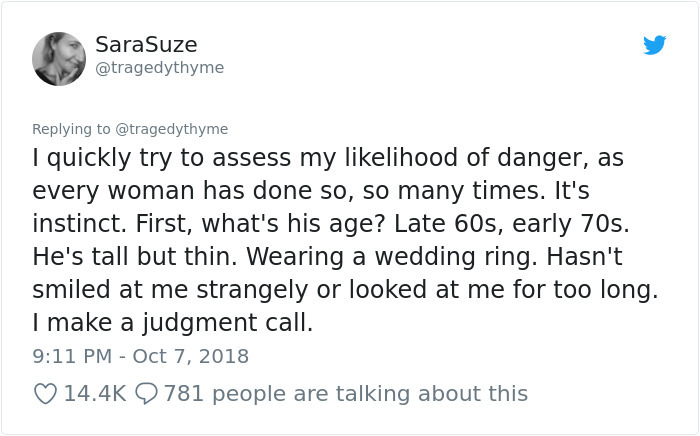 The #MeToo movement and the debate it has given rise to is everywhere at the moment, and has become so politicised and partisan that it is at risk of losing all of its original message: highlighting the fear and uncertainty that women are subjected to every day by predatory men. 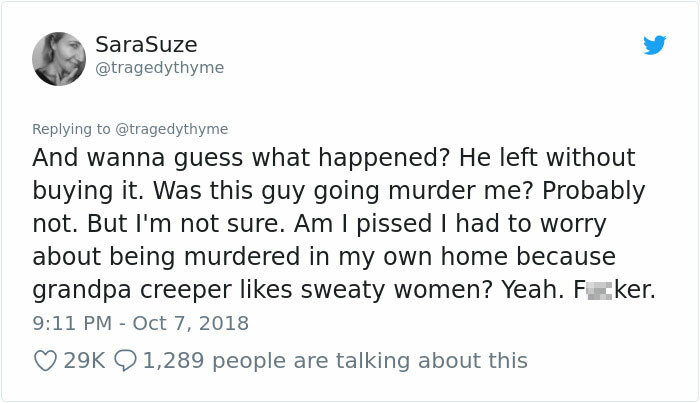 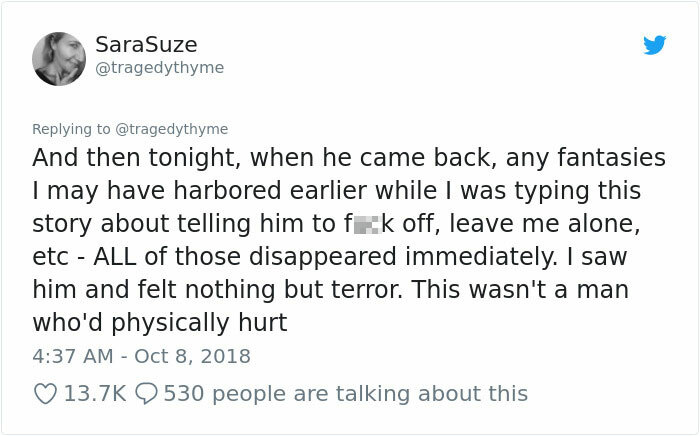 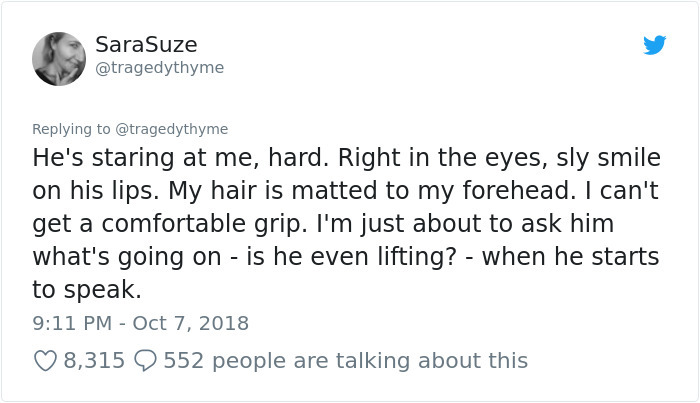 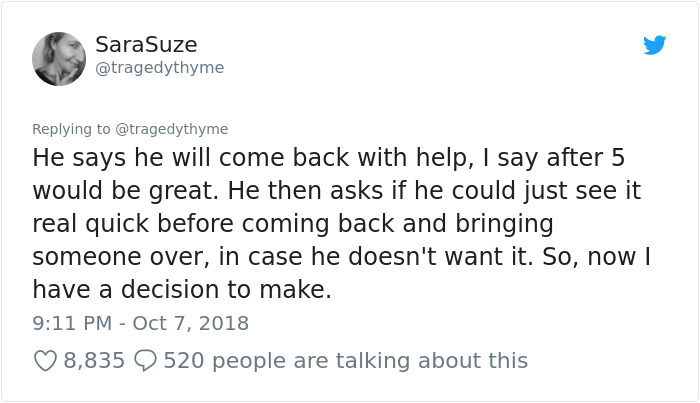 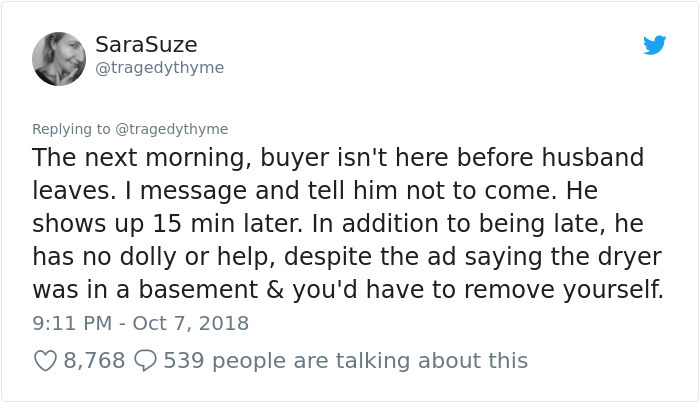 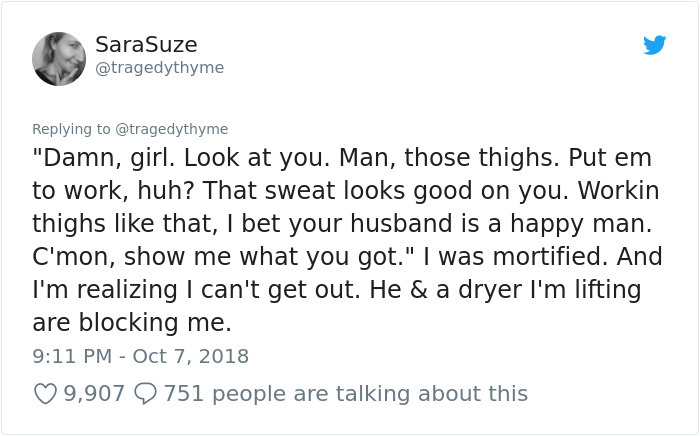 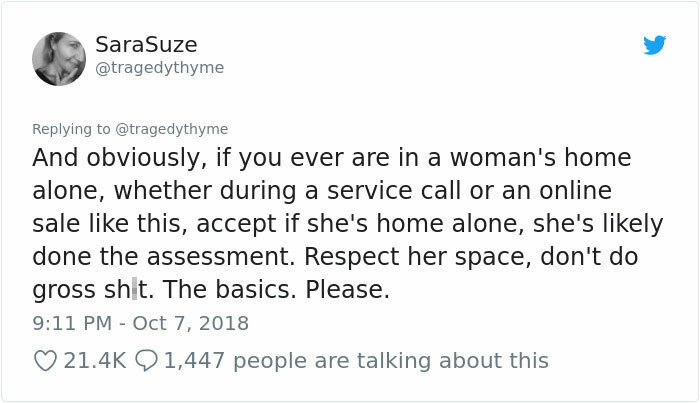 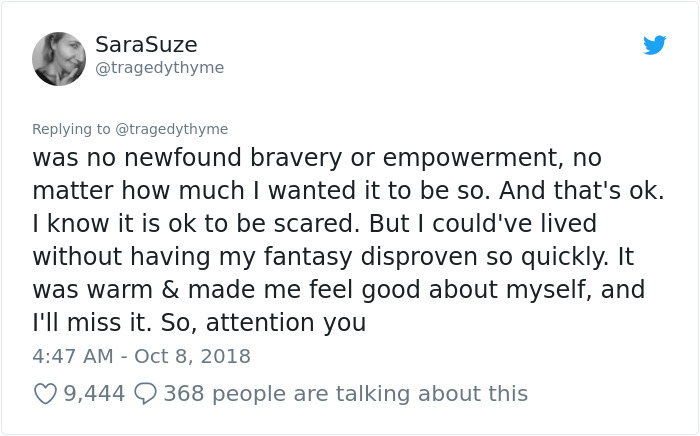 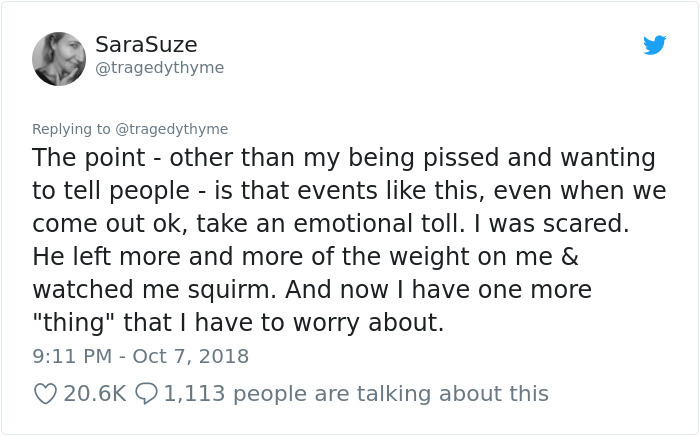 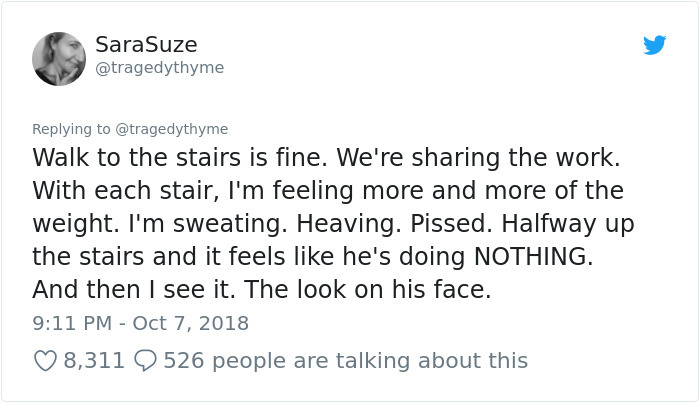 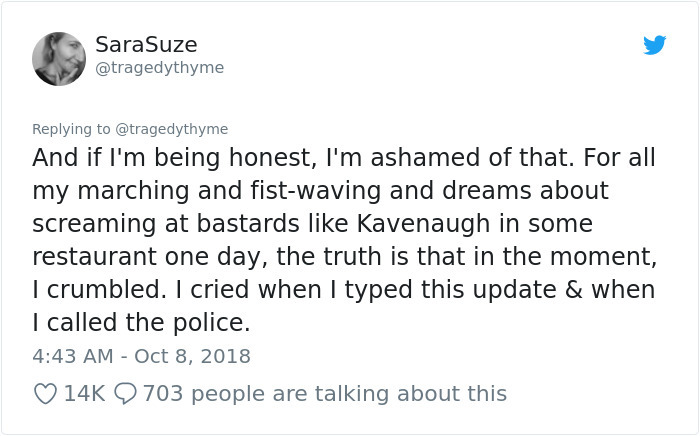 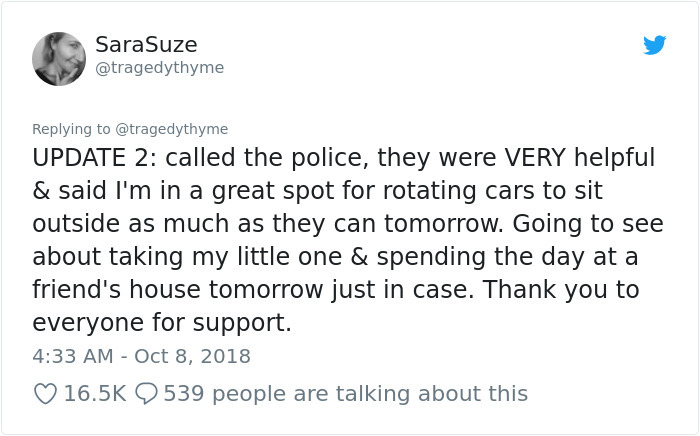 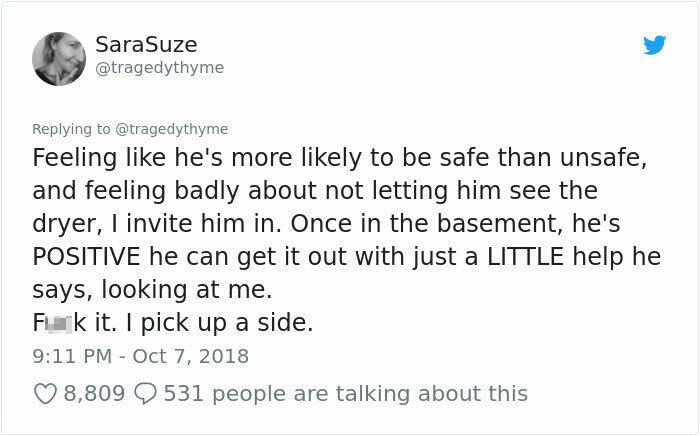 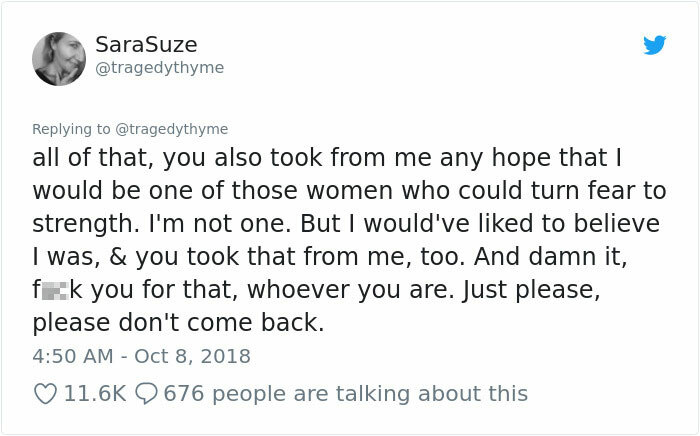 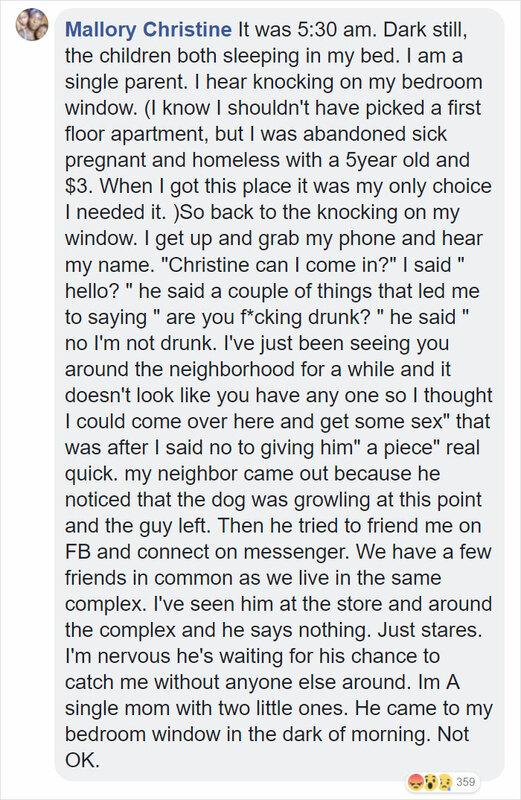 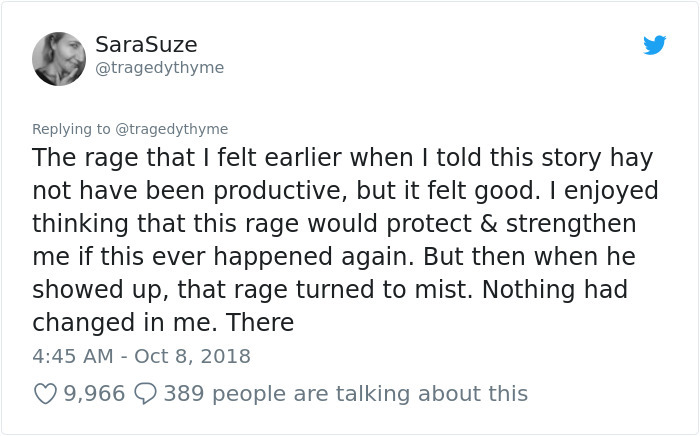 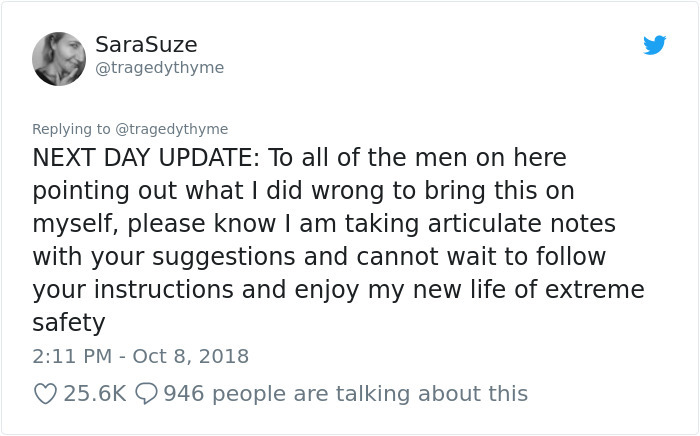 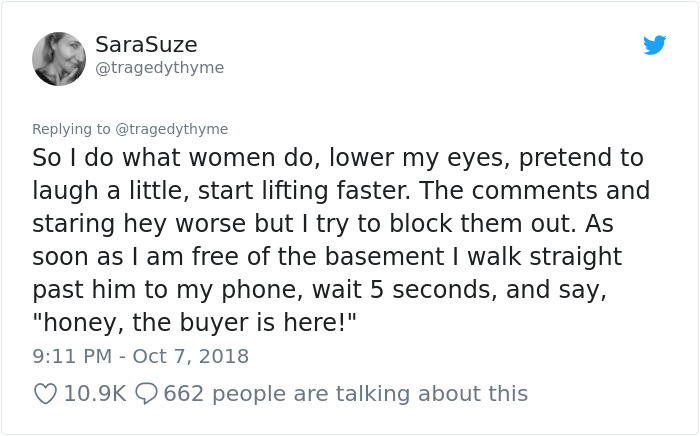 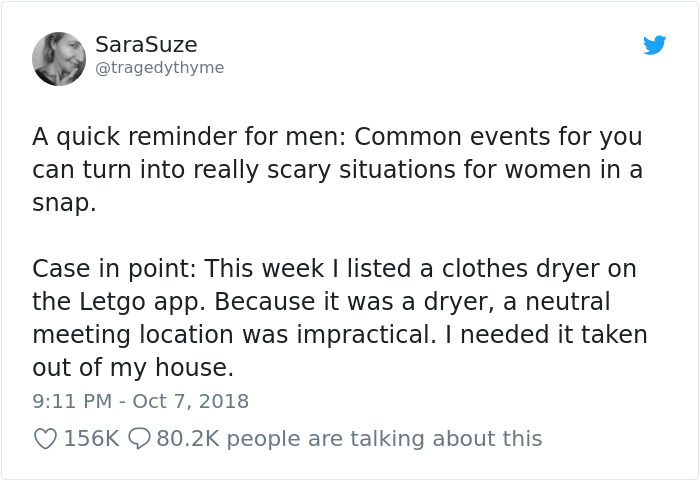 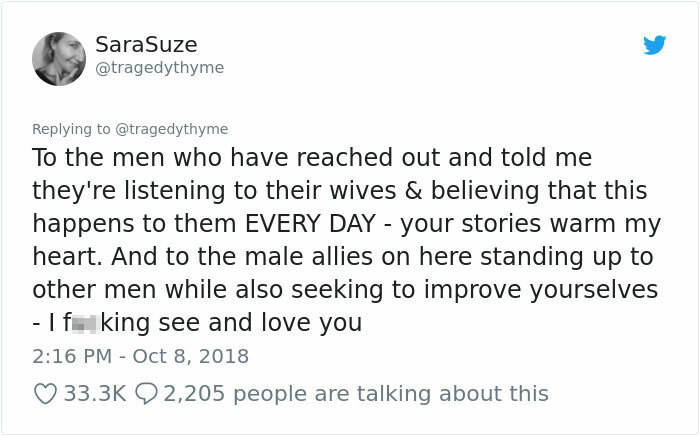 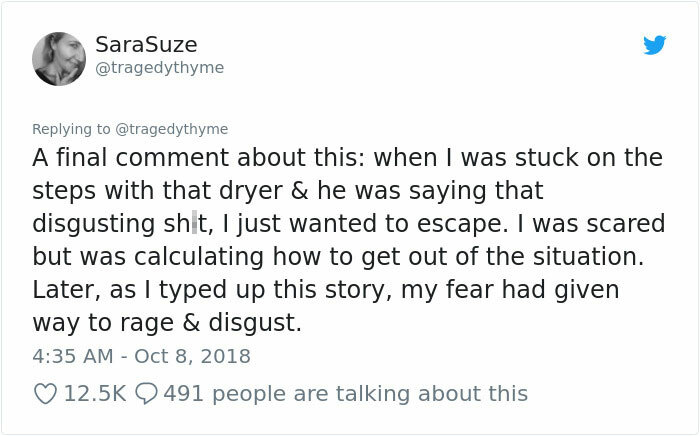 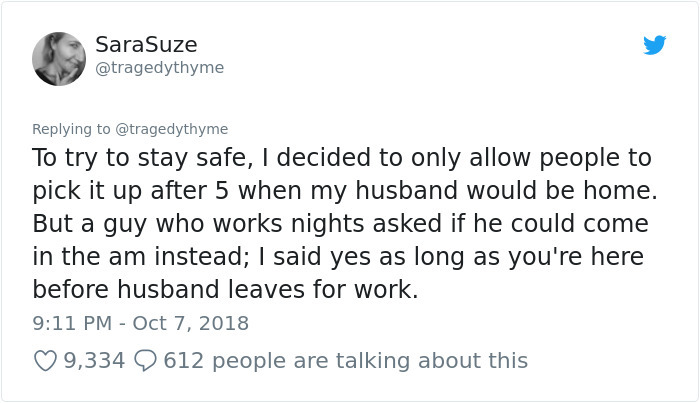 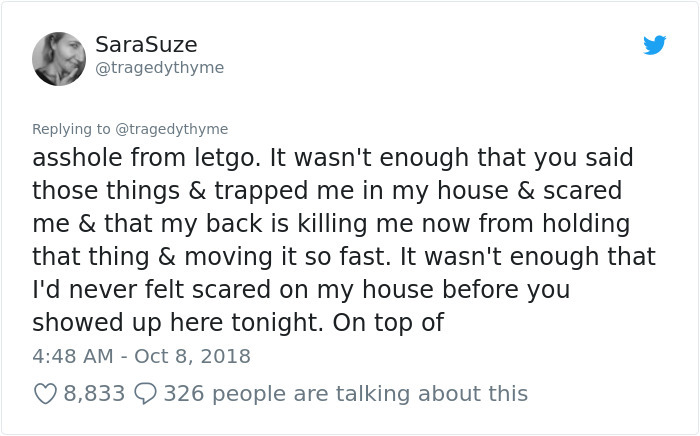 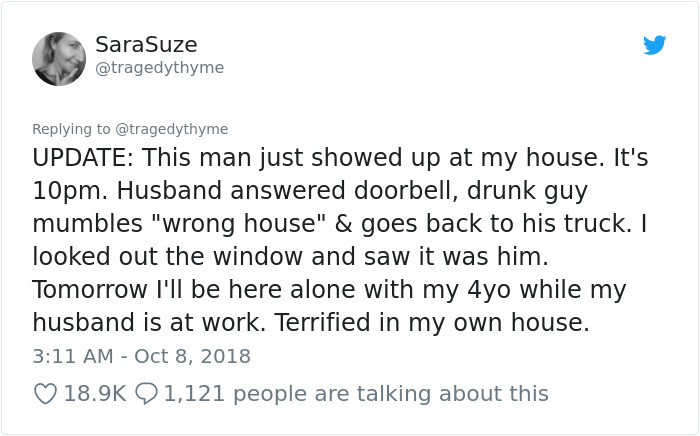 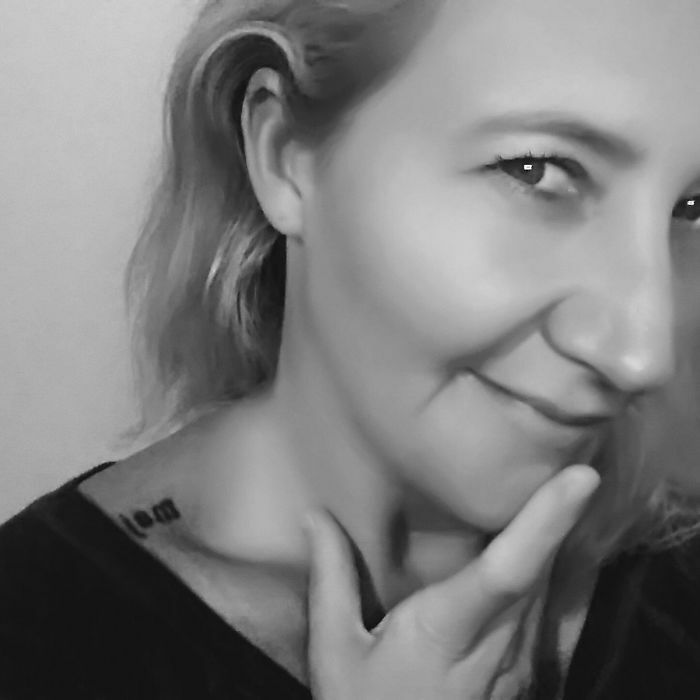 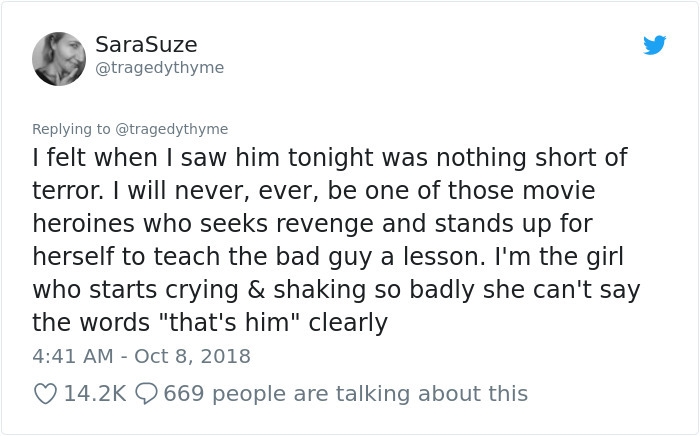 This story, told by SaraSuze on Twitter, has gone viral for the way it perfectly highlights that and has women everywhere nodding along with empathy. 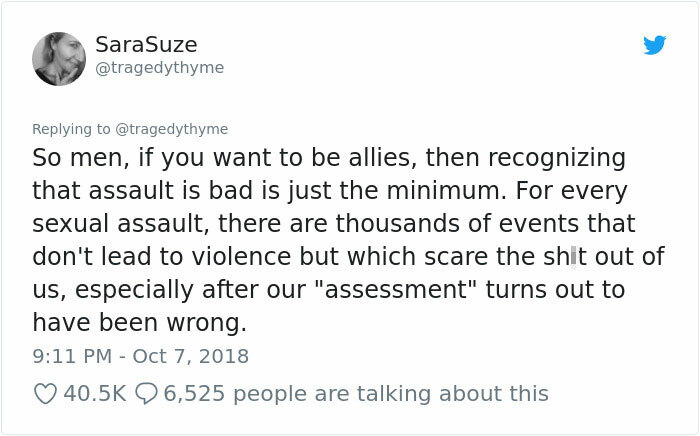 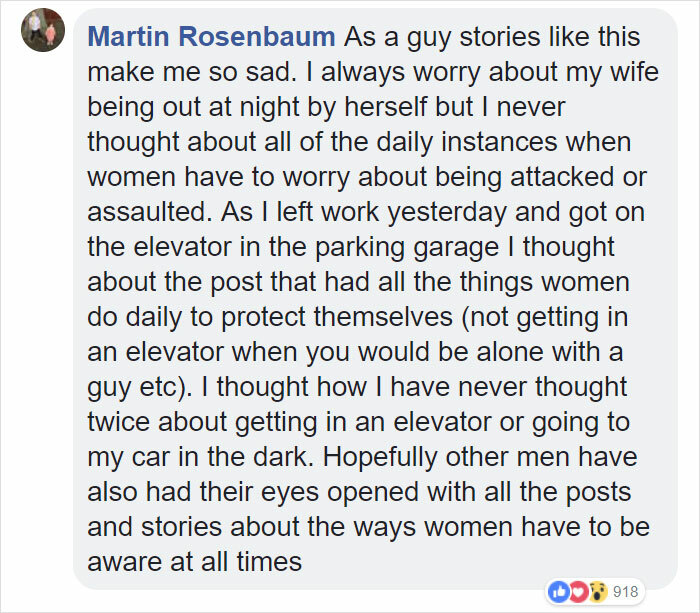 Empathy is the key word here because no matter how long this debate rages on, there are still those that just don’t get it, most men have never experienced this kind of fear and are unable to put themselves in the shoes of women who do. 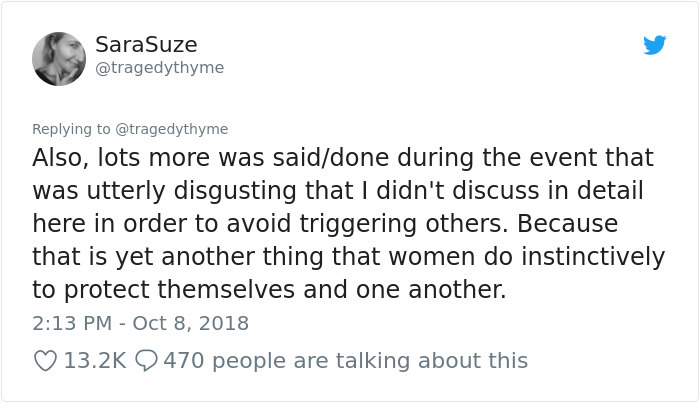 We as an individualistic, competitive society are experiencing a chronic disconnect of empathy that is damaging in so many ways. 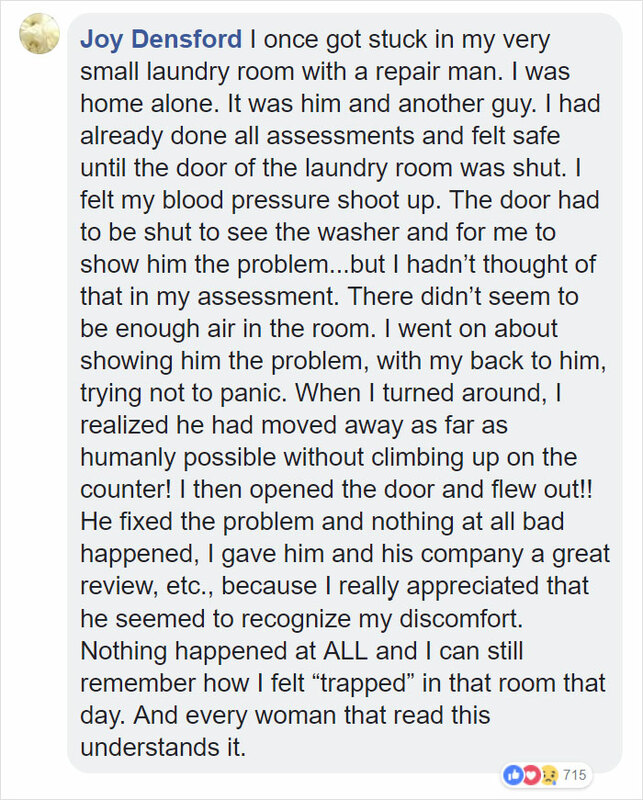 Scroll down below to read the heartbreakingly real story below for yourself, and let us know what you think in the comments.